E3 is kicking off tonight and our boys are getting into town as we speak. However, Kotaku grabbed some interesting news tonight including a redesigned XBox as well as the move by Microsoft to rename Project Natal to “Kinect.” Get it? Kin-ect? Like the Kin? Get it? 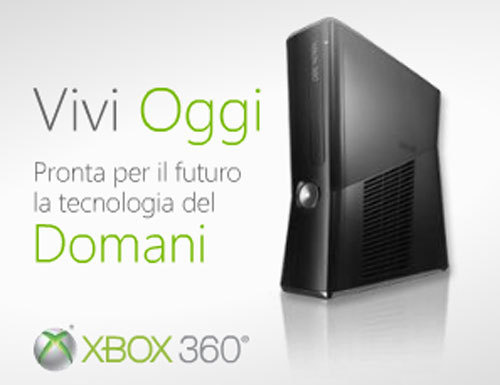 The new 360 will have Wi-Fi built-in, “Kinect” support, and a 250GB hard drive. It appeared on a Italian site very briefly until being pulled. Project Natal is now called Kinect: We’re hearing that Microsoft’s motion-sensing Project Natal add-on for the Xbox 360 will be officially renamed Kinect. While it’s possible that the news won’t hit until tomorrow, our money is on the name popping up tonight during Microsoft’s big show.